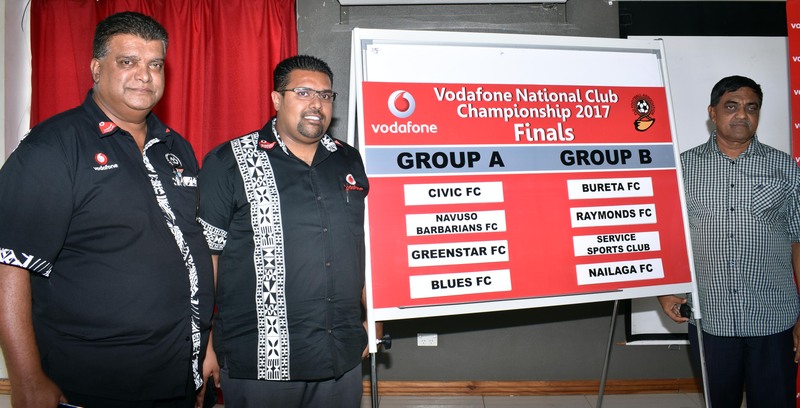 The 2018 Vodafone National Club Championships will be played for 90 minutes as confirmed by Fiji Football Association vice president Yogeshwar Singh yesterday. Speaking during the pool draws of the 2017 NCC at the Fiji Football house, Singh said discussions are underway to convert the NCC games duration from 60 minutes to 90 minutes next year. 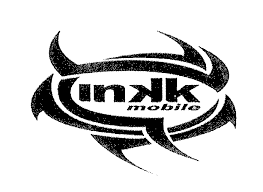 “The tournament started in 1986 since then the tournament was grown from strength to strength. “We have talked about it with the board and next year we will re-organise the NCC we want to play this tournament not in 60 minutes, but 90 minutes,” Singh said. “We have been criticised on why we are not playing NCC 90 minutes but in the league we are playing a 90 minutes game, the board has taken this consideration on board,” he added. The 2017 NCC final playoff will be held this weekend starting tomorrow at Ratu Cakobau Park in Nausori and culminating on Sunday with semi-finals and finals at the Fiji Football Academy ground in Vatuwaqa. Eight teams have been confirmed for the final playoffs for the NCC. In the Southern zone Rewa’s Raymond FC, Suva’s Civic FC and Bureta FC were the winners from their respective pools while Tailevu Naitasiri’s Navuso Barbarians came in as the best runner-up. In the Western Zone Blues FC of Nadi, Nailaga FC of Ba and Greenstar FC of Nadroga has qualified as winners from their respective pools while Service Sports Club of Lautoka has qualified as the best runner up. Meanwhile the pool draws for the 2017 NCC was held at the Fiji Football house yesterday. Civic FC tops Pool A alongside first timer Navuso Barbarians FC, Greenstar FC and Blues FC. In Pool B sees Bureta FC, Raymonds FC, Service Sports Club and Nailaga FC. “We want to thank our major sponsor Vodafone Fiji and the media for their support. “We are asking all teams to practise fair play and respect decisions of the referee,” Singh added.